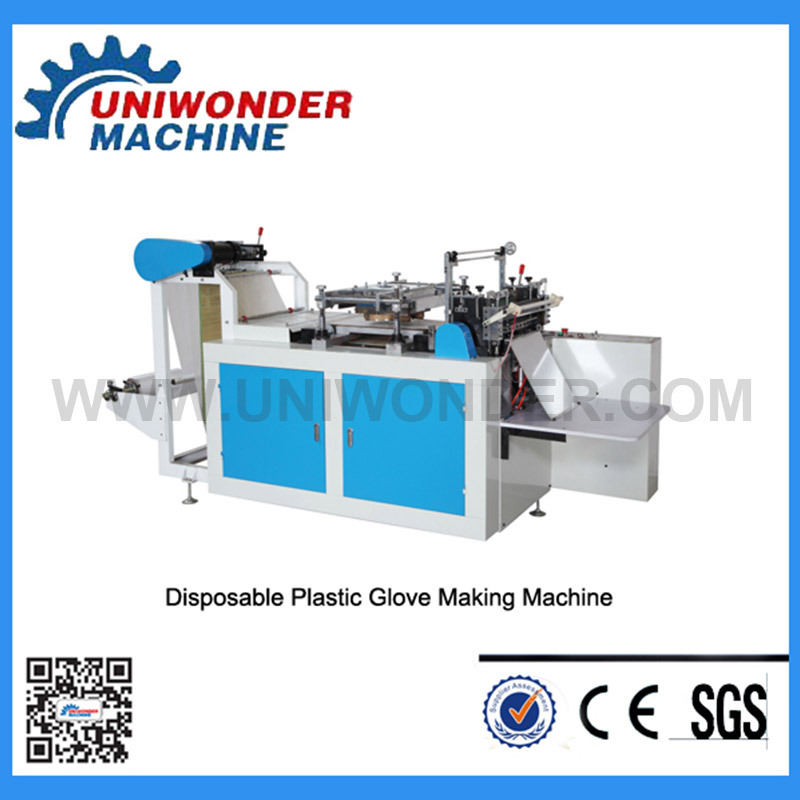 The automatic disposable plastic glove making machine is successfully researched by our company through accumulating the advantage of the same product at home and abroad. The waste material could automatic segregate from the finished products by manpower. 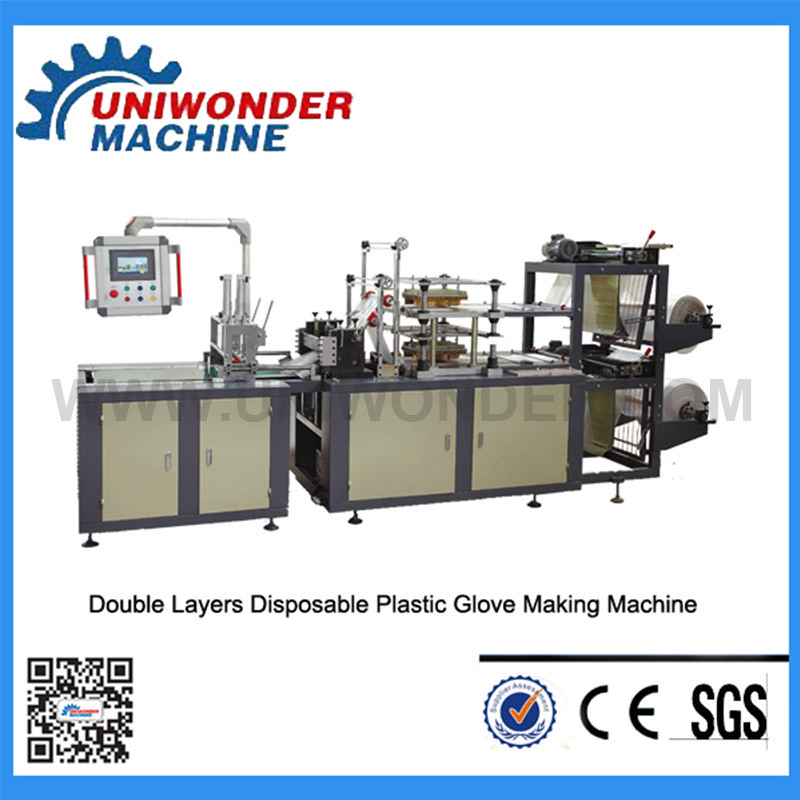 The automatic disposable plastic glove making machine is successfully researched by our company through accumulating the advantage of the same product at home and abroad. The waste material could automatic segregate from the finished products by manpower. The machine could be operate easily by one person, and the speed could be reach more than 150 pcs/min. This machine could last more working time, high output, and low labor. The machine could produce the film fingerstall and other kinds of special plastic product according to the clients’ request. The machine using microcomputer control, three-phase mixed stepping motors, automatic counting and the producing piece number can be set up freely． The variety knife mould could be customized, easy to assemble and disassemble. 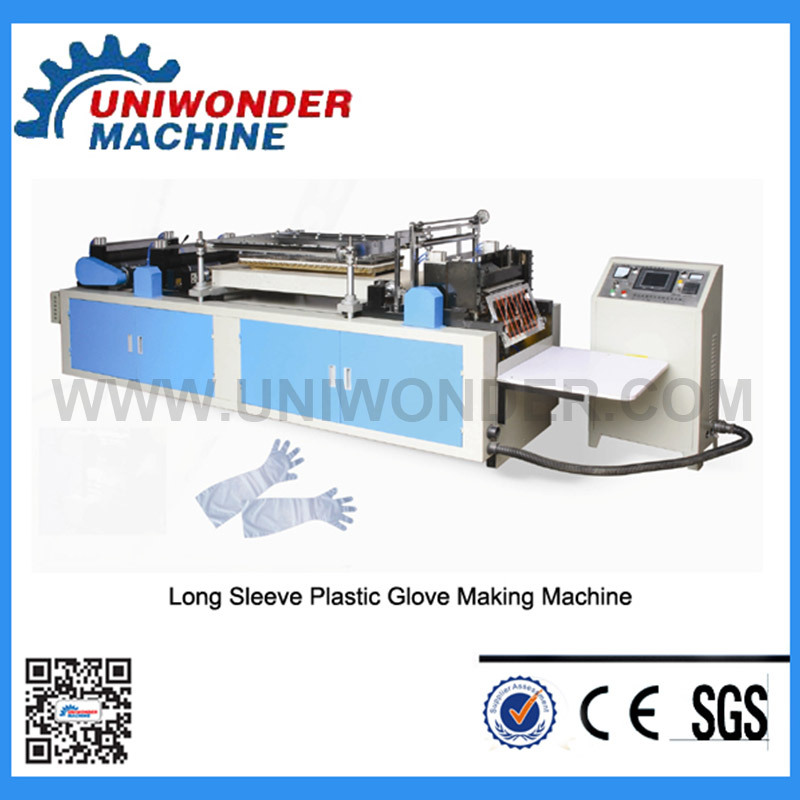 This equipment after transform can produce some health care products, such as frosted glove, CPE Disposable glove ,finger Cover and so on. The product could be used in all hotels, health care, family life, paint protection, beauty salons, garden working and clear working. 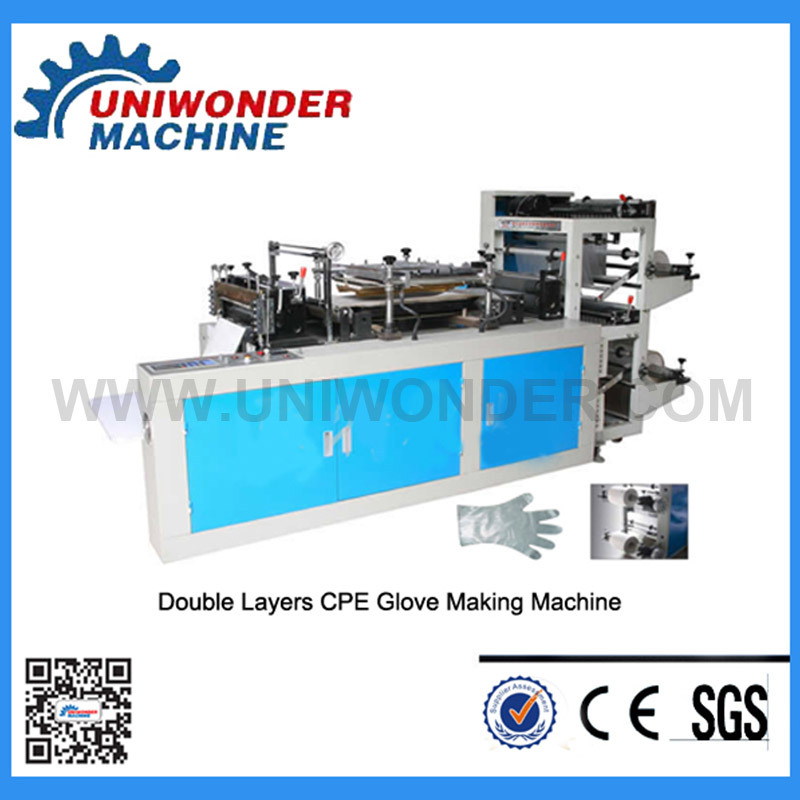 The machine is suitable for HDPE and LDPE, CPE plastic film, and it’s the ideal machine for producing the glove that the fast-food restaurant need, like KFC.etc.